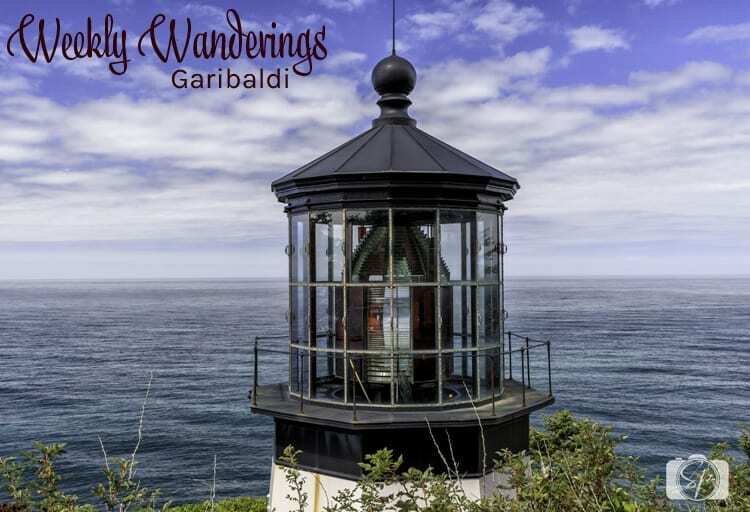 On Friday we moved from Newport further north to Garibaldi, just outside of Tillamook. The ten days we spent in Newport were very, very quiet. 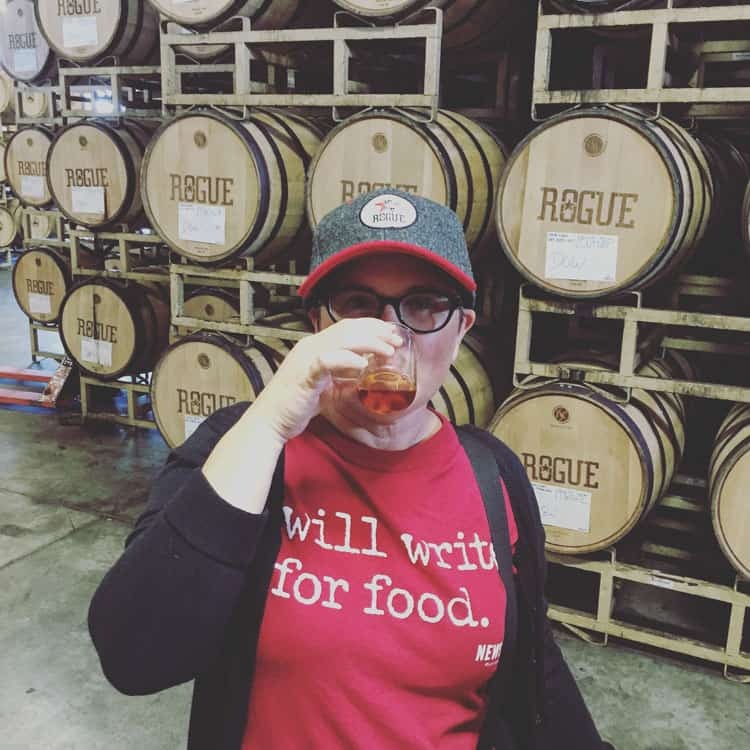 One highlight was visiting the Rogue Ales Headquarters and I will be writing a post about this amazing brewery and distillery soon. We also visited the aquarium, small but well done. Otherwise, we did a big spring cleaning both inside and out of the RV. There was a small movie theater practically across from our park, so we saw both the new Star Trek (I’m a fan) and the new Bourne (seems like it is a reboot). I read two books and was online very, very, very little. Having no wifi and practically no cell, forced us to do a digital detox. The foggy weather made it perfect for curling up with those good books. For the weekend we are staying on the marina in Garibaldi, a small port town on the Tillamook Bay. Before you ask, no we didn’t visit the Tillamook Factory, we can buy their cheese in just about any grocery story in Oregon and there are a million people there waiting to do the factory tour, not my cup of tea. But we did visit the Blue Heron Creamery, because they make Brie cheese and it is really hard to find good Brie cheese. Plus their cheese is only available at their one store in Tillamook or online (difficult with an RV). On Monday we head to Portland for 15 days, back to civilization! I leave the coast with a real sense of accomplishment. We stayed in or visited the ENTIRE Oregon coast. From the California-Oregon border when we stayed in Brookings (we drove over the border to make it official) to just 18 miles shy of the Oregon-Washington border (Seaside). Our plan was to visit Astoria all the way at the border yesterday, but the traffic was insane so we turned around at Seaside. We did it slow, taking five weeks and really explored the region. And while it was disappointing for Mr. Misadventures from a photography perspective, it reaffirmed our love of the Pacific Northwest and we’re pretty sure it’s where we land once our sabbatical is over. Up next is Portland, Palouse and then Montana before making a sprint to Red Bay, Alabama for warranty work on our RV. Harbor View RV Park – Garibaldi, Oregon. Well, that was my week, how about yours? I’ve read about Tillamook, from what I’ve read it’s very beautiful. Looks like a great time! 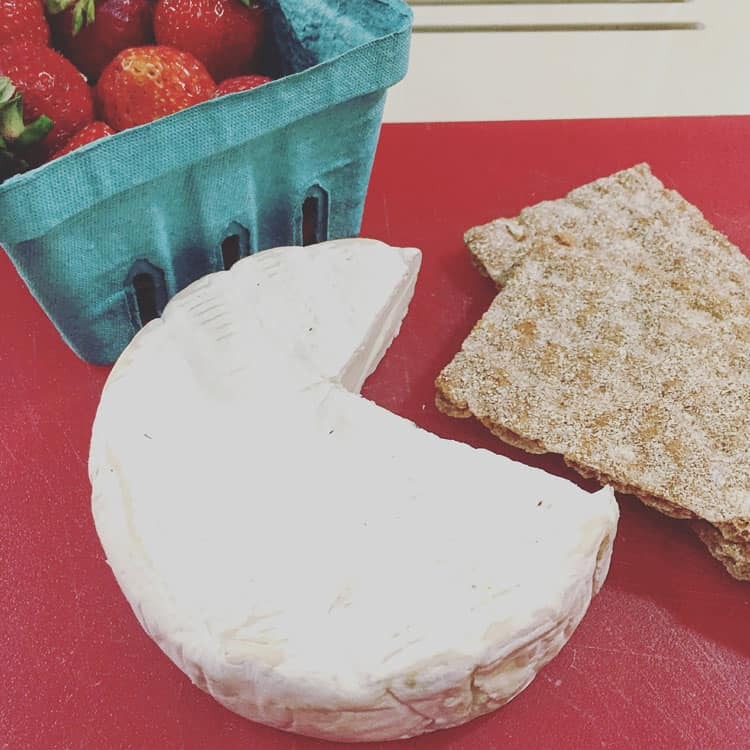 That brie looks delicious! This sounds like a lot of fun! Gorgeous photos! 2. So funny to see you mention somewhere I just stayed a few weeks ago. My brother-in-law’s family has a little cottage in Seaside. I’ve been there a couple of times and they’re such great people — think fireside acoustic guitar jams and lots of great wine — that place holds a special place in my heart. Looks like a wonderful destination to visit and relax. How fun! I have never been to a brewery or distillery! I would love to go. 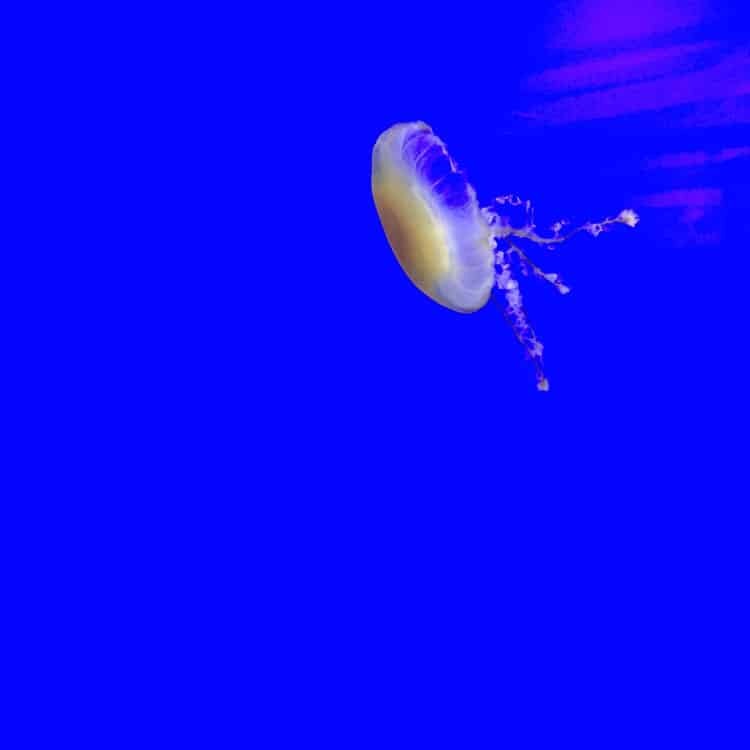 Also, that picture of the jellyfish- beautiful!